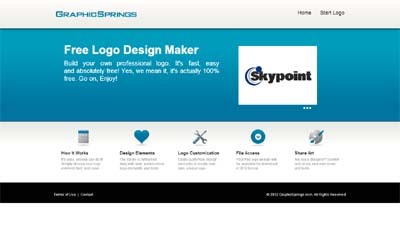 GraphicSprings is a web based graphic design solution that allows users to create their own brand absolutely free. The application offers original, quality design elements and sophisticated editing technology. Original, quality design elements and sophisticated editing technology.